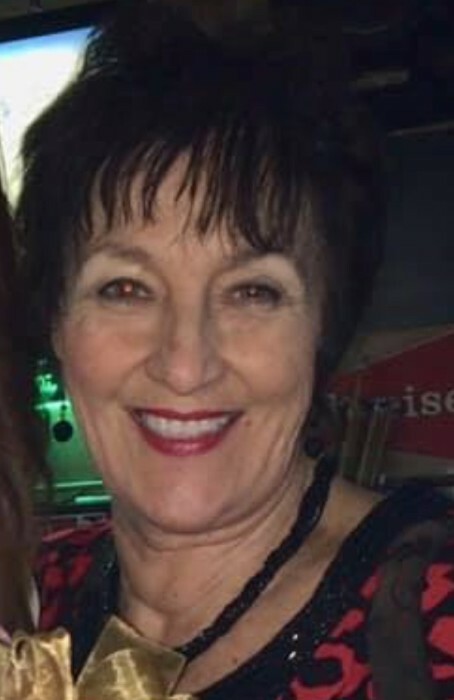 Fort Wayne – Dianne T Geeting, 72 of Fort Wayne died Tuesday March 26, 2019 at Parkview Randalia Hospital in Fort Wayne. She was born July 9, 1946 in Cleveland, Ohio to John Richard and Norah (Moynihan) Miller. She was a graduate of Nordonia High School, studied Business Management at IPFW in Fort Wayne. Dianne was Regional Vice President of Arbonne International and enjoyed being a substitute teacher for many years for the Garrett, Keyser, Butler School System. She was a very active member of Dayspring Community Church serving her Lord where ever she was needed with the church. She was a member of Tri Kappa and volunteered for the Women’s Heart Center. She was a Women Heart Champion, National Coalition for Women with Heart Disease, Support Network Coordinator. Dianne married Phillip Geeting on November 22, 1972 in Auburn and he survives. She is also survived by 7 children, Dawn (Mike) Cranston of Gulf Shores, AL, Danielle (Jamie) Hoover of Gulf Shores, AL, Phil Geeting II of Fort Wayne, Julie (Greg) Heal of Garrett, Angie (Craig) Rumsey of Orland, Ryan (Niki) Geeting of Arcadia, CA and Rod (Carrie) Geeting of Garrett; grandchildren, Isabella Cranston, Gabrielle Cranston, Jasmyn (Spencer) DuCharme, Jordan McCoy, C.J. Hoover, Morgan Vogel, Evyn Heal, Aisha Heal, Rylee Heal, Olivia Rumsey, Kaitlyn Rumsey, Charley Rumsey, Karli Vancleave, Sabrina Geeting, Christian Geeting, Bryce Geeting, Alex Raske, Jacob Raske, Brea Raske and 8 great grandchildren; 2 brothers, Ron (Chris) Miller of Cleveland, OH and Rob (Pat) Miller of Indianapolis; sister in law, Nancy Miller of Fort Wayne and a brother in law, Dennis Geeting of Auburn. She was preceded in death by her parents and a brother J.R. Miller. A Memorial service will be at 5PM Saturday March 30, 2019 at Feller and Clark Funeral Home, 1860 Center Street, Auburn. The family will receive friends from 1 to 5 Saturday at the funeral home. Memorial donations can be given in Dianne’s name to the Garrett, Keyser, Butler School System. To send condolences visit www.fellerandclark.com.